Debora has been the Religious Education Assistant since 2014. Debora works to ensure all records are kept up to date and keeping the Religious Education department operating smoothly. Debora is a retired Los Lunas Schools Secretary. She has been married to her husband Manuel for over 30 years. They are blessed with four children and thirteen grandchildren. 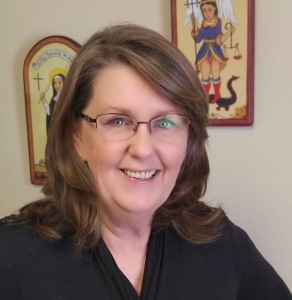 Debora enjoys serving as a Lector and is also part of the RCIA team.